McCloskey’s experience ranges from Business to Family Law. Whatever you need to keep your finances protected long-term, McClosky will lead you in the right direction. 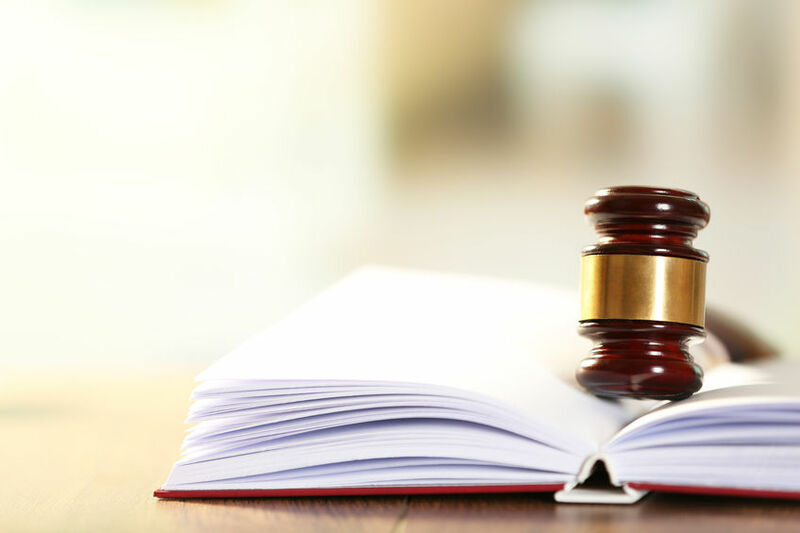 Whether you are a business owner or consumer, Business Law is an integral part of every day life. 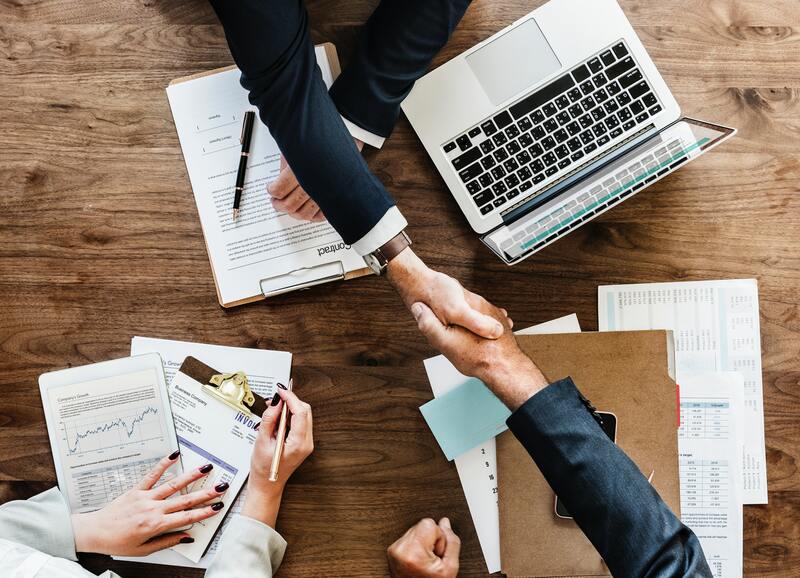 To ensure your business is headed in the right direction, it’s important to consult with an attorney you trust. Knowledge is power when it comes to expanding your business. It’s better to be prepared and ask the right questions ahead of time so your business can thrive. Succession refers to the process of inheriting. To avoid a lengthy probate process, it is important to have all of your affairs in order so you can enjoy your life to the fullest. Everyone has an estate. From your house to your car to your favorite baseball card. 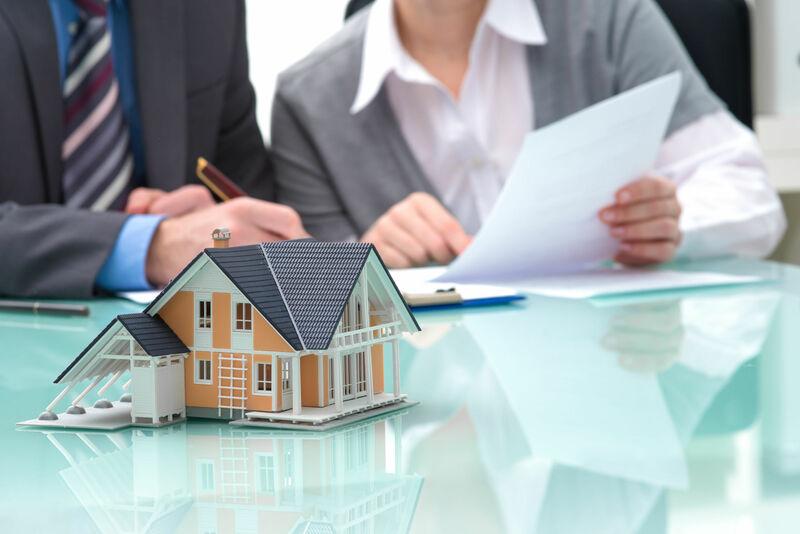 Make sure your estate is distributed according to your desires by planning ahead with an attorney you trust. 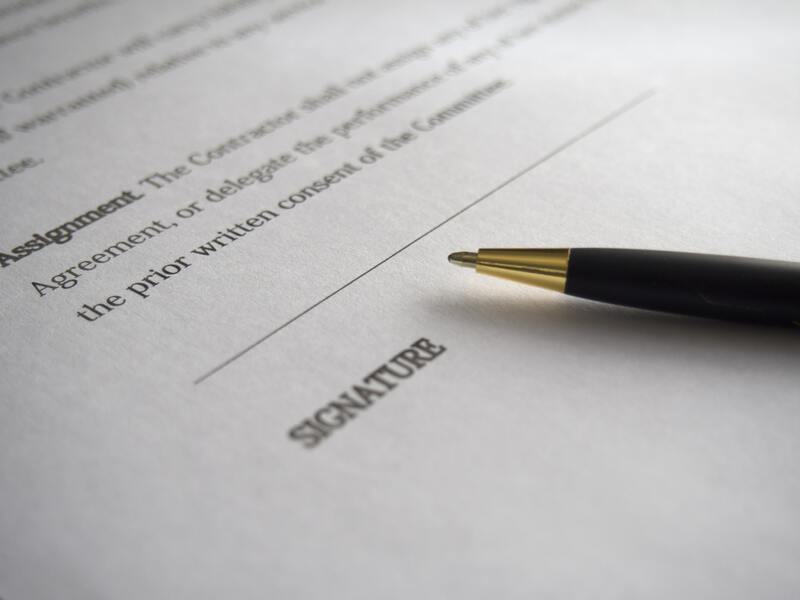 Preparing a will can seem like an intimidating process. Having a knowledgeable attorney will put your mind at ease knowing your family’s rights are protected even after you’re gone. 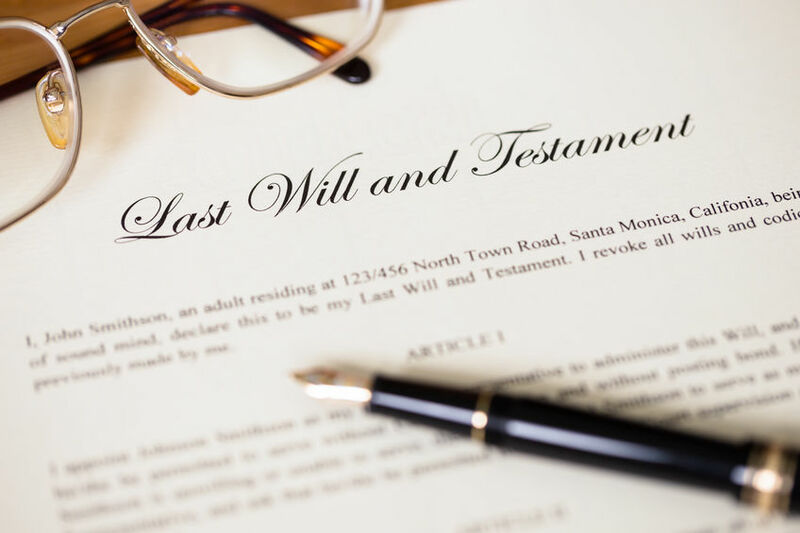 You can prevent a stressful and often expensive probate process by entrusting your assets to someone who knows how you want to distribute your assets. Protect the comfort and rights of your family by learning more about if a trust is the right choice for you.